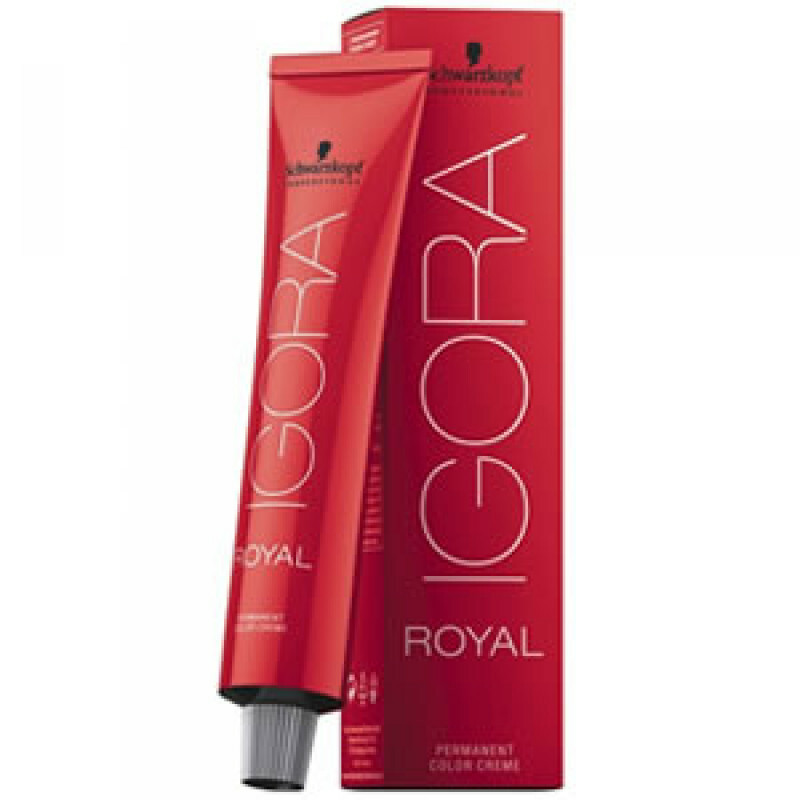 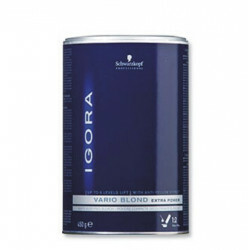 Schwarzkopf Igora Royal Color is the pioneer and hair colouring, gives colourist to create their own world of professional art of hair. Enter the world of professional hair colour inspired by Schwarzkopf Igora Royal Color. 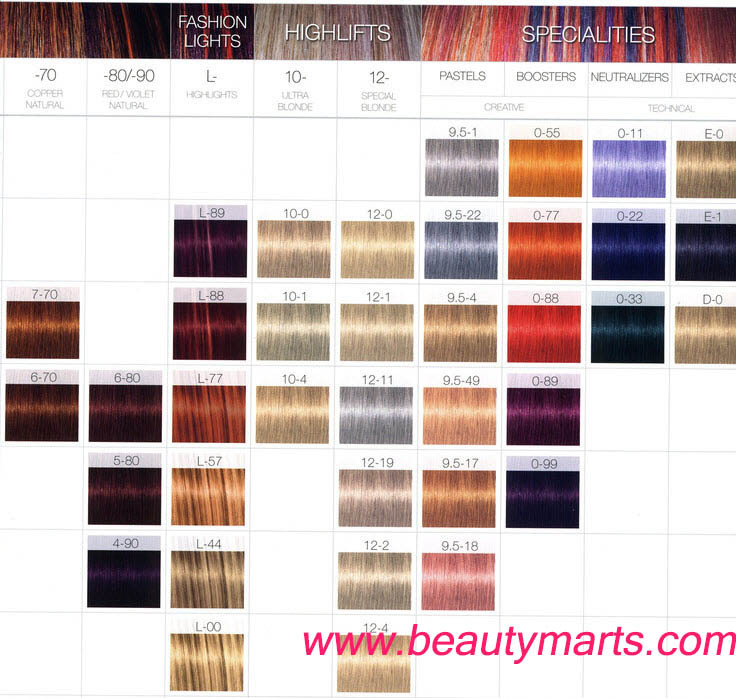 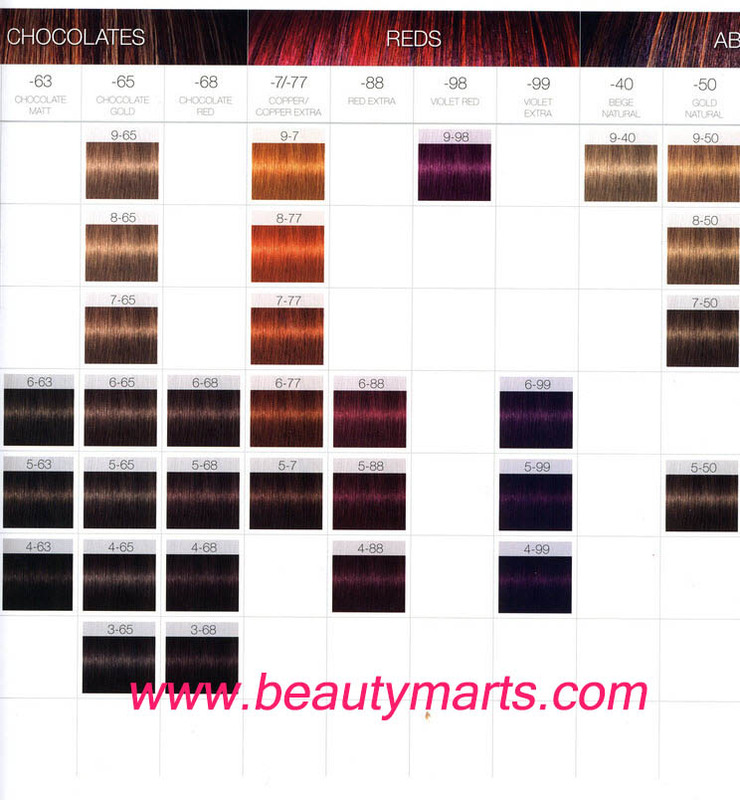 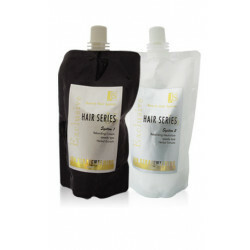 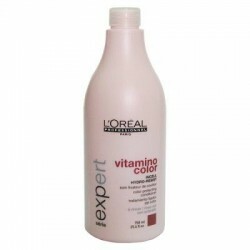 HINTS & TIPS: In order to achieve an even colour result, comb the hair every 5 minutes during development time. 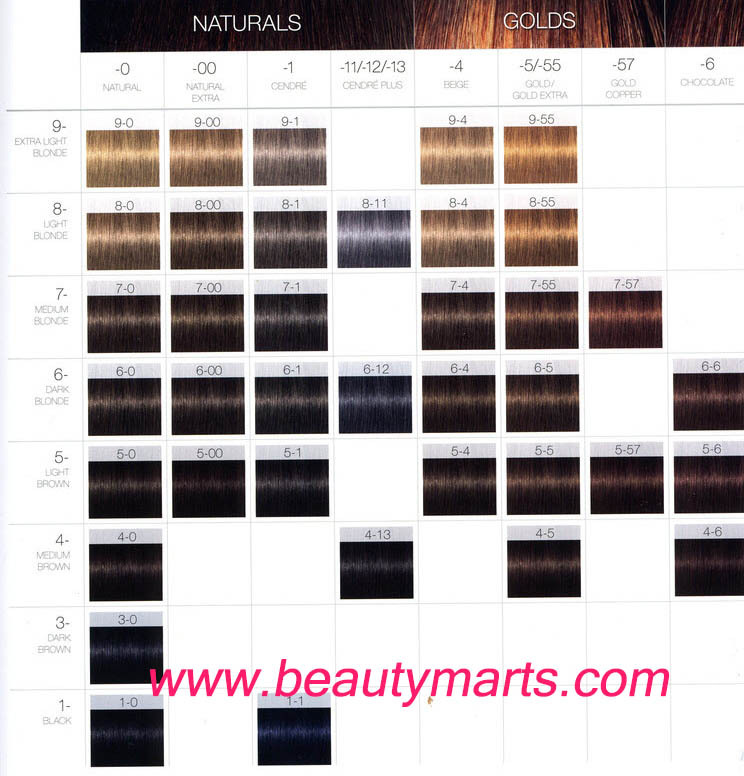 Note* Please key-in color number to confirm ordering.